A life of luxury awaits at Estates of Richardson. Our one, two, and three bedroom apartments for rent in Richardson, Texas, allow you to live each day as you please. 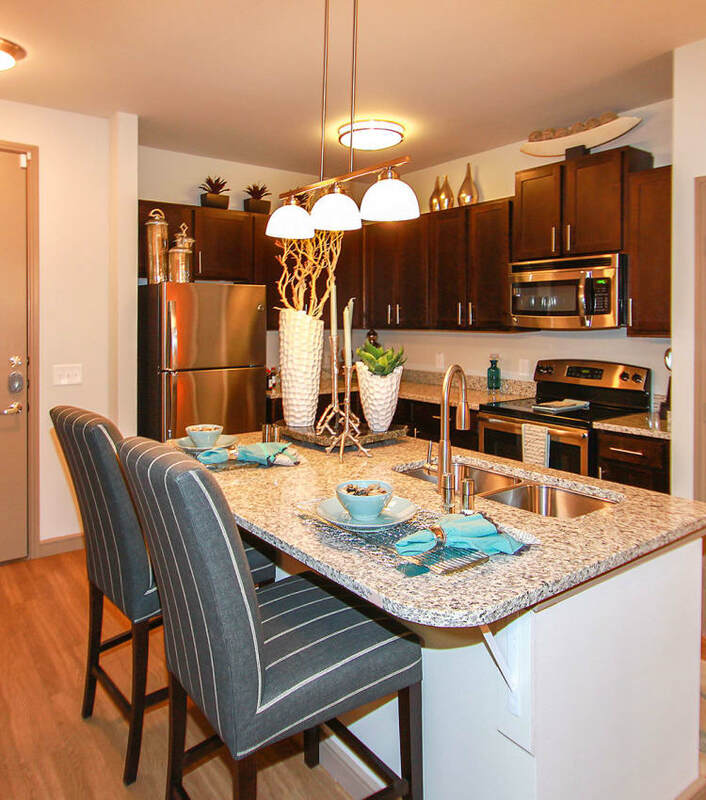 Each home shines with a fully equipped kitchen featuring stainless steel appliances, granite countertops, custom cabinetry, and a gooseneck sprayer faucet. Enjoy extended living with a private patio, balcony, or enclosed backyard. 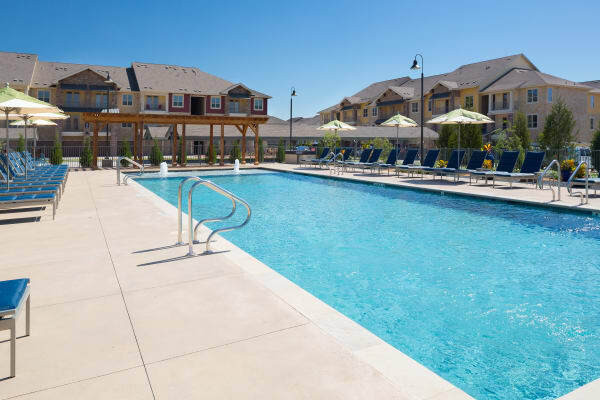 In-home comforts meet luxury community amenities at Estates of Richardson. Just outside your door, explore a multitude of amenities that will keep your days filled and your mind relaxed. Lounge by the refreshing swimming pool after you work out at one of the 24-hour fitness centers. Challenge neighbors to indoor basketball or racquetball, sand volleyball, virtual golf, or table tennis. Treat your pup to fetch at the dog park in our pet-friendly community. Convenience and luxury rolled into one – we stand behind that. Live your best life at Estates of Richardson. Our leasing team is standing by, ready to show you around.